One of the our major storage section is the Rotterdam terminal, the oil terminal in Rotterdam, operates today as a modern multi-brunch enterprise, which intakes petroleum and petrochemical products from the railway tank-cars and sea tankers, performs their storage and shipments to domestic and foreign customers, as well as provides bunkers to the ships in the ports of Rotterdam. Berth No. 3 is designed for receiving tankers with a deadweight up to 300,000 tons. The storage tank located in Rotterdam port is the perfect base for clients from around the world. 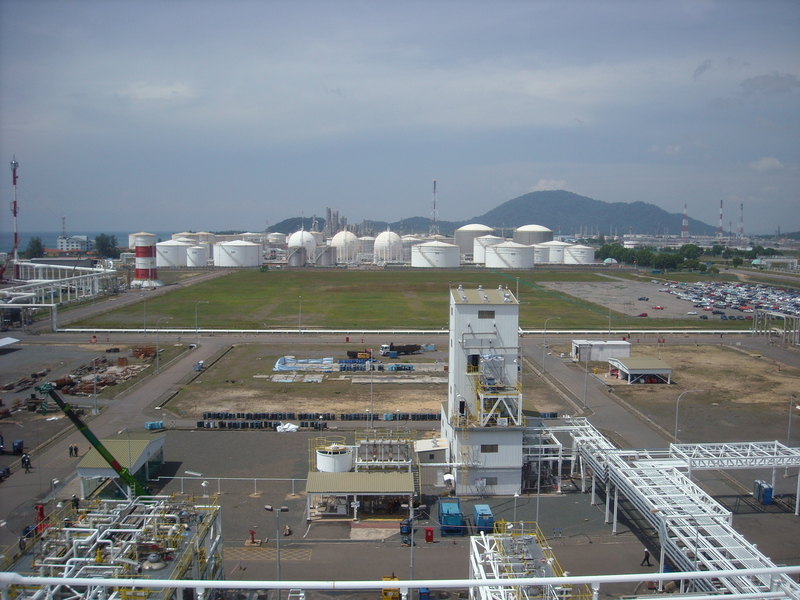 The storage tank terminal operates three different multi-purpose distillation units. The total storage capacity is well above 900,000 tons. Typical processed parcel sizes are between 1,000 and 100,000 tons. Antipina tank farm petrochemical Industrial distillation operates its own laboratory, which provides quality assurance and can also perform test distillations to determine how to process the products in the best way. Also the storage tank is located in the heart of the port of Rotterdam complies with international standard directive, which means an extended safety management system audited annually by the local authorities. MarinTransLogistiks farm elected to have one system for all its terminals. This means that the terminals in all operated sea ports comply with the strictest regulations.